…SAME DAY SAME HOUR YOUR MIRACLE MUST COME! 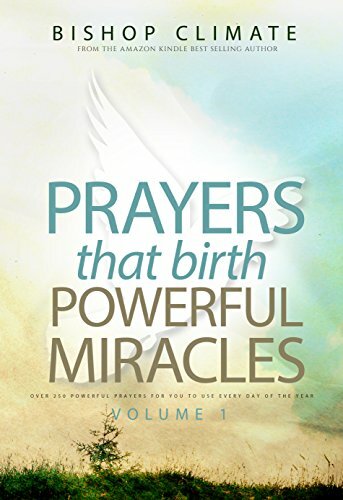 CLICK HERE TO SUBMIT YOUR AFTER HEALING SUNSET MIRACLE PRAYER FORM!! Join us Tonight Friday 21st September Come and join us for the After Sunset Miracle Service. Come and hear instant testimonies of healing, breakthrough and restoration. Join us Tomorrow Saturday 22nd September Midnight Express 12AM – 1AM Come for the express prayer service that is breaking barriers and producing miracles! Super Sunday 23rd September 2018!